"We loved working with her!...She seemed to be everywhere and nowhere - in the best way." — Nicole T.
"I had no doubt she would capture the most amazing and memorable photos of my special day, which she did. She was very open to my suggestions of the type of photos I wanted and also showed her professionalism when it came to dealing with the chaos of the day." — Andrea T.
“Carsten was great! She was wonderful to work with prior to the wedding and was amazing throughout the event. She beautifully captured the evening. She has excellent listening skills and was able to take photos of what was really important to us as well as take photos of things I didn’t even know I wanted photos of. A true professional and made everyone feel totally comfortable in front of the camera.” — Sarah W.
“Carsten shot my wedding and captured each magical moment - she was unobtrusive but present, very professional but funny and put people at ease. And she has a superb eye for composition! Highly recommend!” — Michelle B. “My photos, which is what I loved the most about my wedding, were absolutely stunning. 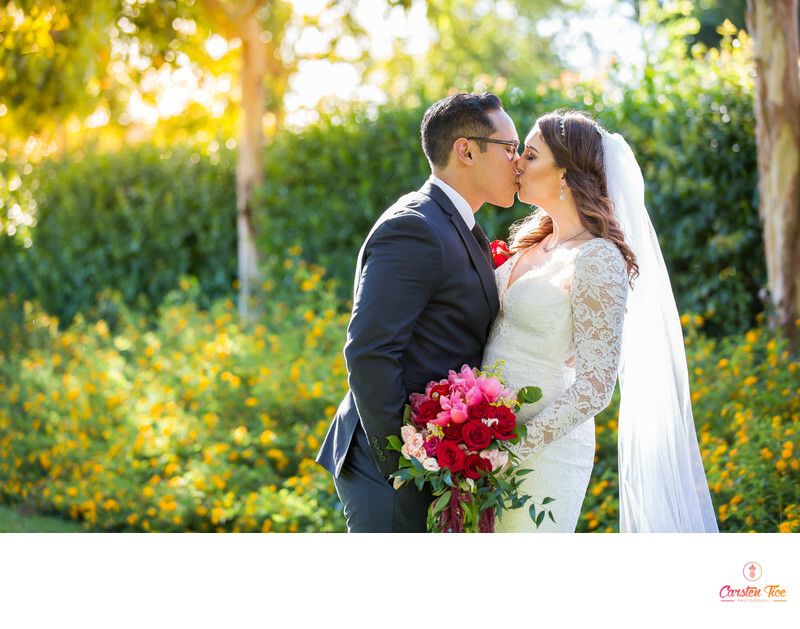 They are all over my home.” — Tiandra V.
“We just received our wedding photos and cried the whole time looking through them! We can’t stop going through them- we love every detail that she captured.” — Tiffany C.